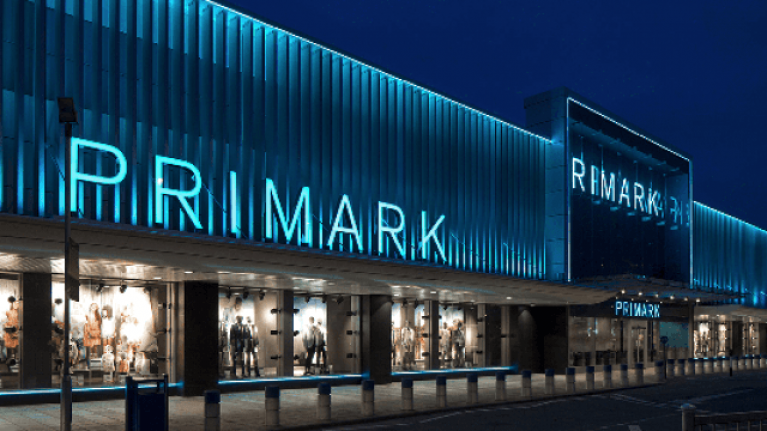 We miss out on some of the best stock to the UK's Primark and we're not happy about it. The latest example? This jumper that we would buy in a heartbeat if it was in Irish stores. Sharing a snap of the sweatshirt on Instagram, Primark revealed one of the newest pieces to land in stores and we want it. The black jumper has the lyrics of one of the greatest 90s tunes written in rainbow colours across the chest - so you know, it's perfect! "No I don't want no scrubs," are the words written across the jumper that we'll never be able to own. Yes, the jumper is currently not available in Irish stores, and we won't lie, we're not too pleased about it. On sale for just €14 in other European stores, the nostalgic piece is ticking all the right boxes for us. Primark, if you're reading this, please bring the jumper to Ireland - we promise we'll give it a good home.